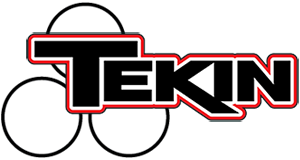 Race/Event Request – Tekin – Smaller, Smarter, Faster! You've come to the right place. This is the information that you must fill out to send us a race or event request. Please fill out the required fields, attach your race/event flyer and press "submit." **Note submissions must be sent 30 days prior to the event. Someone will be in contact with you regardless of whether or not Tekin supports the event. Please assure there is accurate contact information provided.